When the Executive Team at the Notte Agency address your collection, you’ll have peace of mind knowing the very best collection experts are working hard to address your collection needs. It is our mission to assist and support our clients in optimizing cash flow and in minimizing receivable losses. A fee will be charged on accounts paid direct or withdrawn after demand has been made. Accounts settles by return of merchandise are subject to a fee of half the normal rate. If information provided by us to reconcile the account, a fee of one half the normal rate may apply. Retail, second placements or accounts over a year old may be charged an increased fee of 50%. Attorney service: Rates prevail on claims which do not require suit and where the attorneys are not controlled by special bar rates. 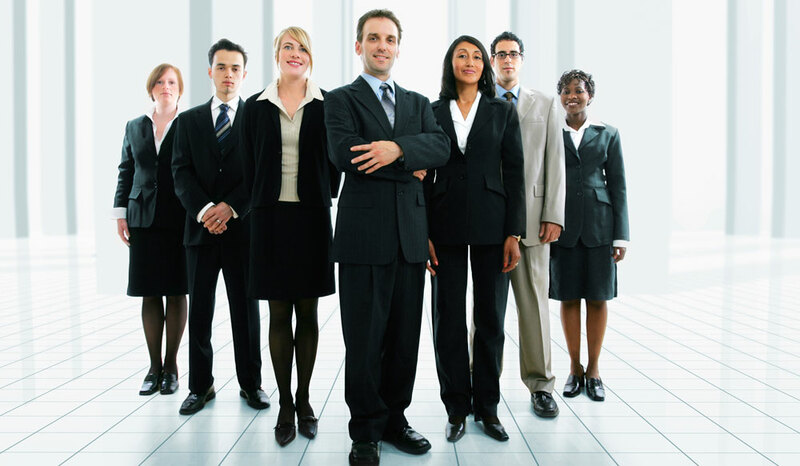 When a suit is authorized, the cost will be advanced by client, and a reasonable suit fee may be added.